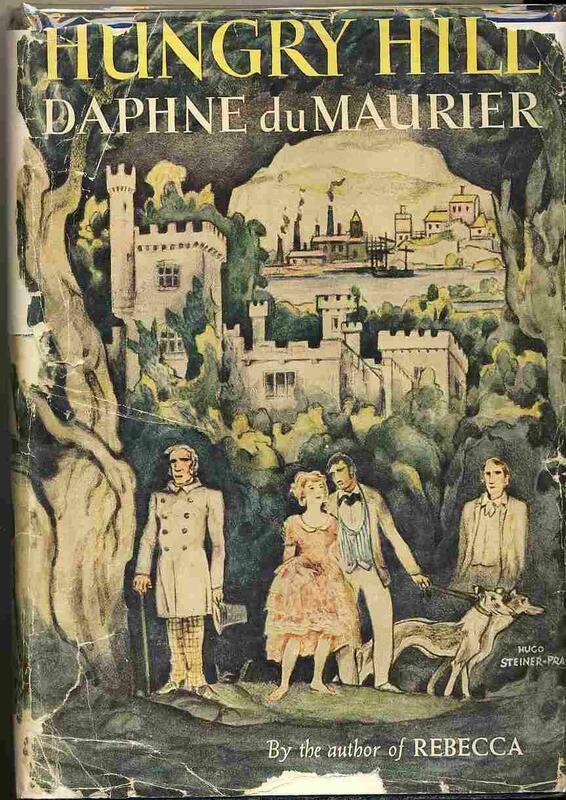 Daphne du Maurier's Virago covers have already been mentioned several times and were responsible for the introduction of more than one reader to her work. 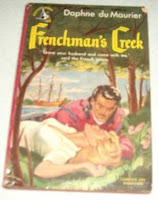 We decided to go back in time, though, and we found some pretty evocative covers that we thought of sharing with you. ﻿﻿ ﻿These are really just a select few because there are many more out there. Do you have any favourites you would like to share with us? 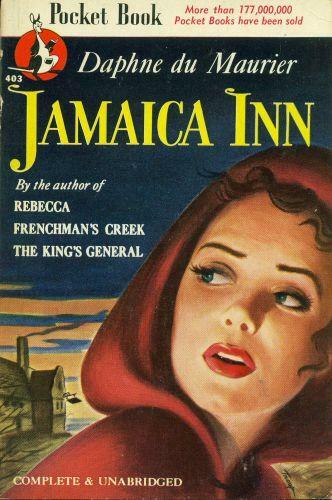 I love these old covers! 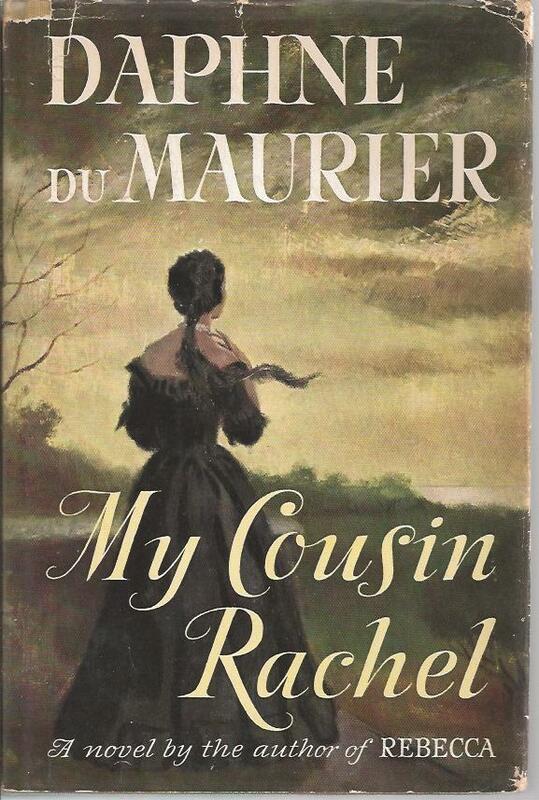 My favorite is the 1952 My Cousin Rachel. Thank you for sharing! Yes, that's sadly tru. I don't like that either. I guess that what I like is that they try to show a scene of the story or the personality of a character (not always successfuly I know). 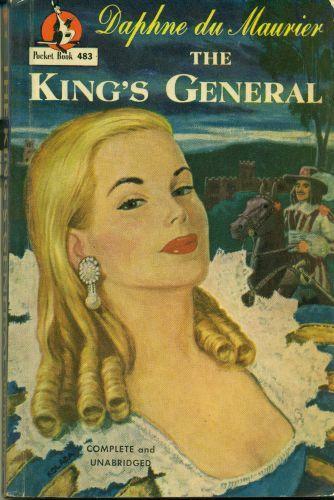 Todays covers are often so bland... or all similar like the headless women trend. 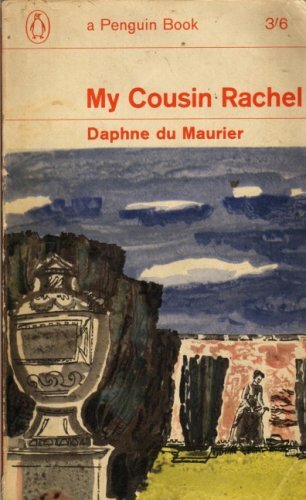 It's so interesting to see how the covers have changed through the years! 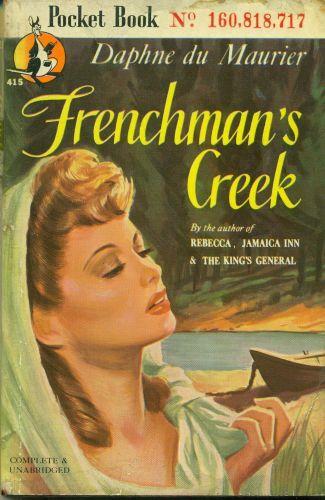 I love seeing all these old covers! 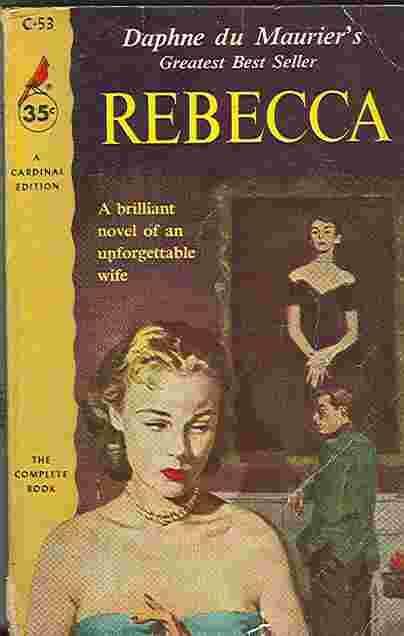 My granny had many similar and the Rebecca that I still have and read is one like that My Cousin Rachel one, a penguin one... now held together by sellotape! 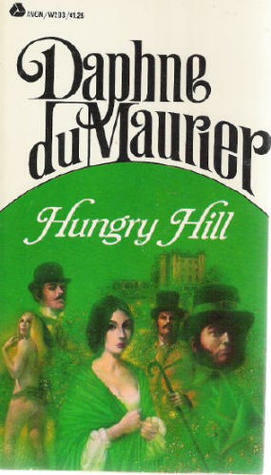 It's great to see how they used to be marketed - although I think Virago have got it right with their marketing. 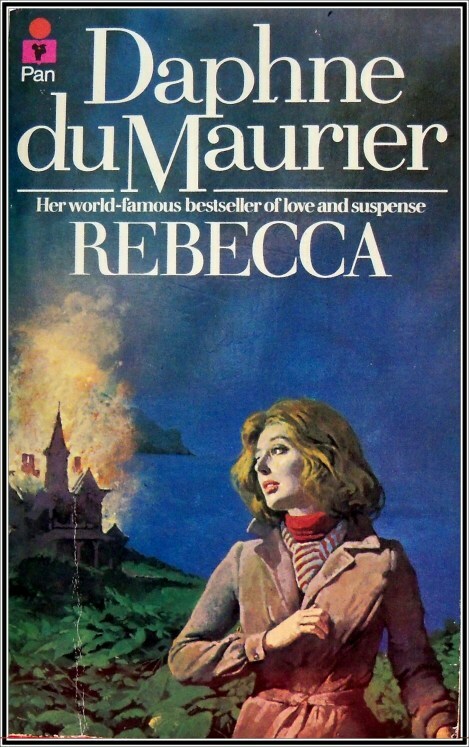 Also, I know this is straying from the point slightly, it's interesting that most of them went out of print for many years, apart from REbecca of course. Ah, cover love! I have a few of these. LOL!